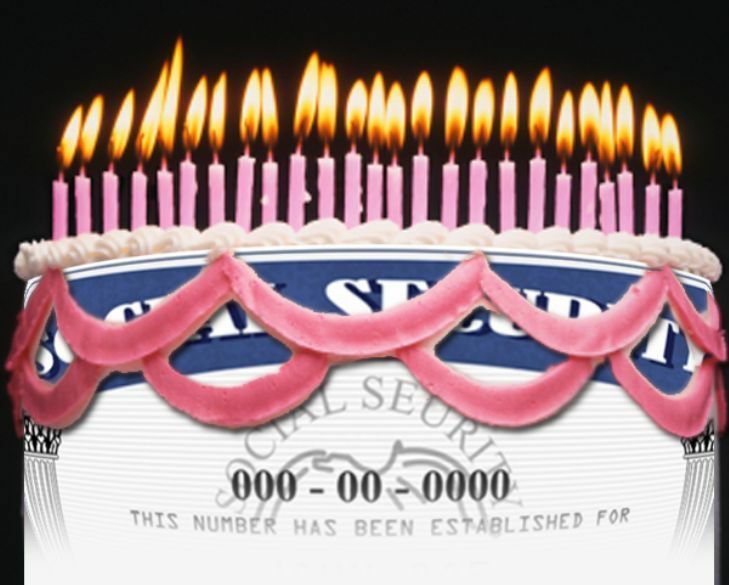 On August 14th, Social Security turns 81 years old. For 81 years, through good times and bad, Social Security has been there for America’s seniors. And over the years, Social Security’s modest benefits have been expanded to include veterans, people with disabilities, children and surviving spouses. Social Security is one of our nation's most successful government programs, keeping over 20 million Americans out of poverty every year. 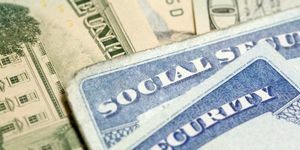 In August we are hosting two types of events that will raise awareness around the importance of Social Security and the fact that we need to expand it. 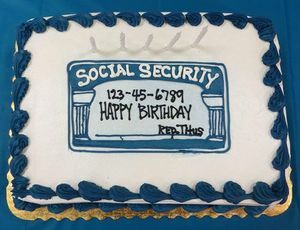 To attend a Social Security Birthday Party or host one, click on the Happy 81st Birthday party link at the right. To download the Senate and/or House Letters for Members of Congress, click on the August Educate Congress link.